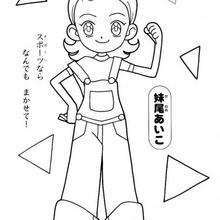 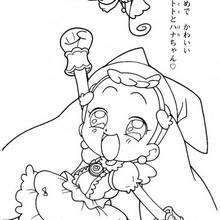 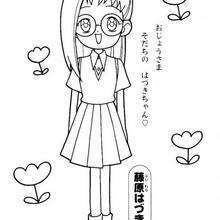 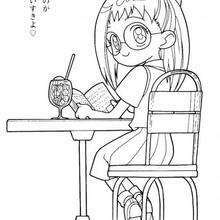 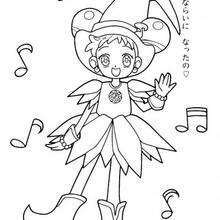 This Rere reading a book coloring page is available for free in MAGICAL DOREMI coloring pages. 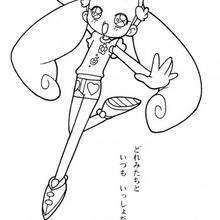 You can print it out or color online Color in this Rere reading a book coloring page and others with our library of online coloring pages! 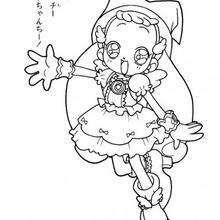 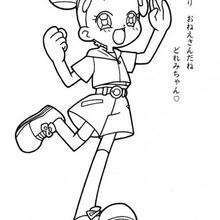 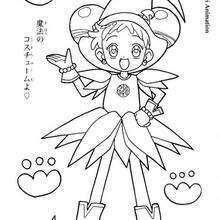 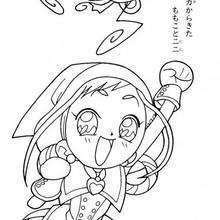 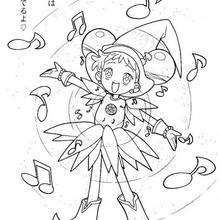 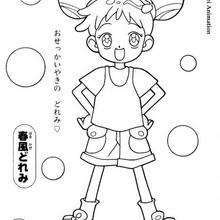 Enjoy fantastic coloring sheets from MAGICAL DOREMI coloring pages.